With the economy bouncing back from the 2007-2008 financial crisis, homeowners are finally becoming more comfortable dusting off their pocket books and adding value to their existing homes by renovating rather than buying new. The low inventory of real estate on the market today, combined with the desire to stay in their current neighborhood, close to friends and school districts, has minimized the appeal to move. 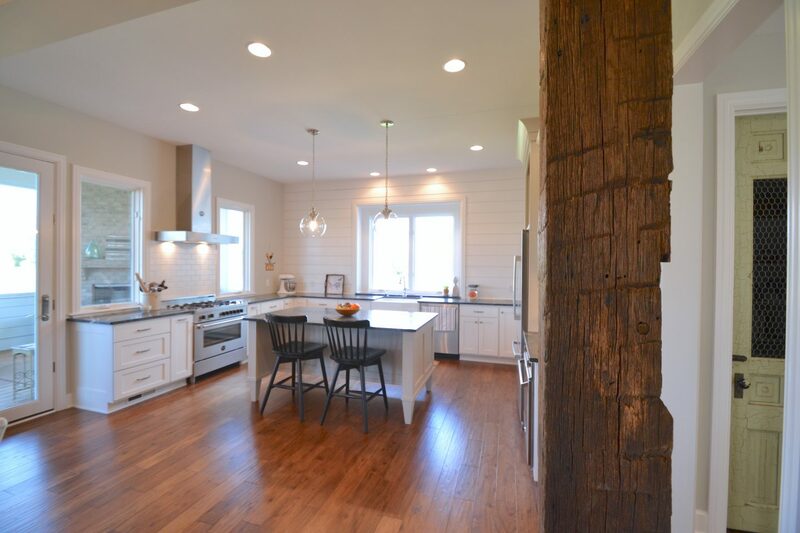 Homeowners are embracing the character and charm, not to mention the memories that have be created in their existing home, and adding new life to the house by remodeling. They have developed an emotional attachment and have determined that with a few design modifications it is more satisfying to update their current home than to try to find a new turn-key home. Renovation fever is spreading quickly. Research shows homeowners are putting aside their fears of remodeling and opening their minds to dramatic renovations to accommodate their life styles. Walls are being removed and rooms are being rearranged to create the highly desired open-concept floor plan that was not seen in homes built 20-30 years ago. The most popular room being renovated is the kitchen. 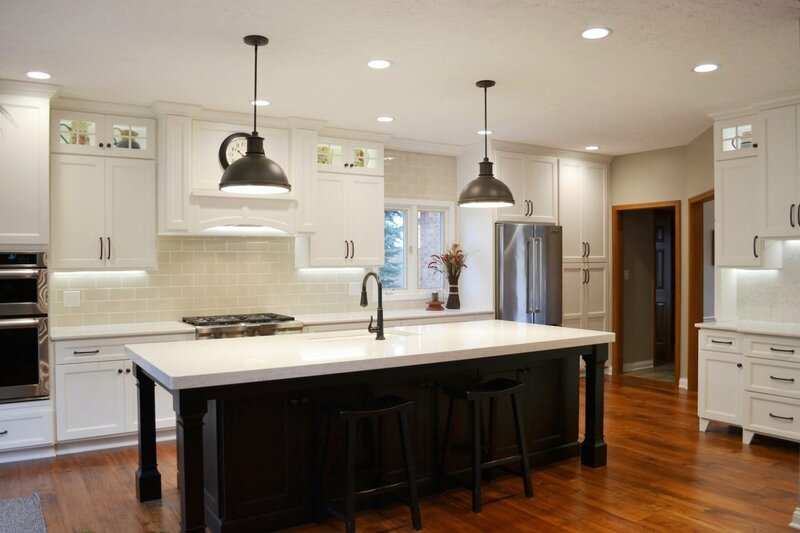 Used daily for cooking, entertaining, doing homework, and just spending time with the family, the kitchen is a place where people want to feel comfortable and inspired. On average, homeowners are spending 10% to 20% of the value of their home on kitchen renovations – updating the layout, function, technology and materials. Bathrooms are also getting some TLC. Garden tubs are being removed, showers are getting larger, & art is being created through tile work. These spaces are starting to feel more spa-like and less utilitarian. On average, 7%-12% of the home’s value is the typical price tag for a master bathroom remodel. Most homeowners don’t hesitate to spend a little more to get exactly what they want, knowing that they are renovating to create their dream home, and at a far more affordable price than buying new. 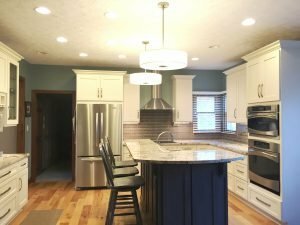 To learn more about kitchen and bathroom remodels or to begin renovating your own, please give us a call today @ 317.575.9540.